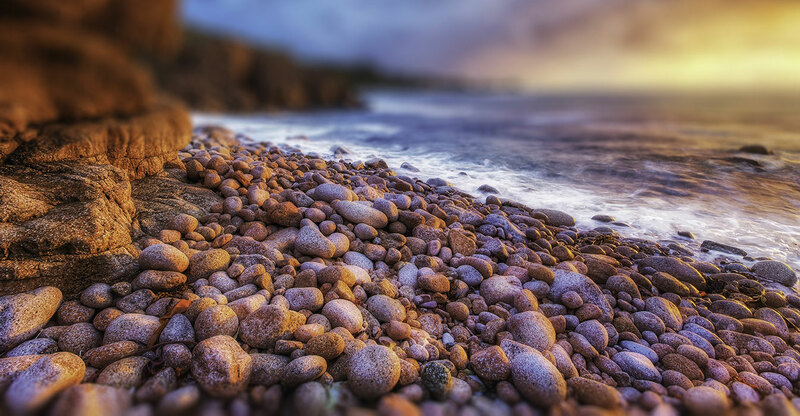 Weybridge, UK, November 20th, 2018 – Pebble Beach Systems, a leading automation, content management and integrated channel specialist, today announced that tpc Switzerland AG (technology and production center), the foremost broadcast service provider in Switzerland, has selected Pebble Beach Systems Marina automation and Dolphin integrated channel technology for the new, state of the art, IP-based facility which is currently under construction in Zürich. 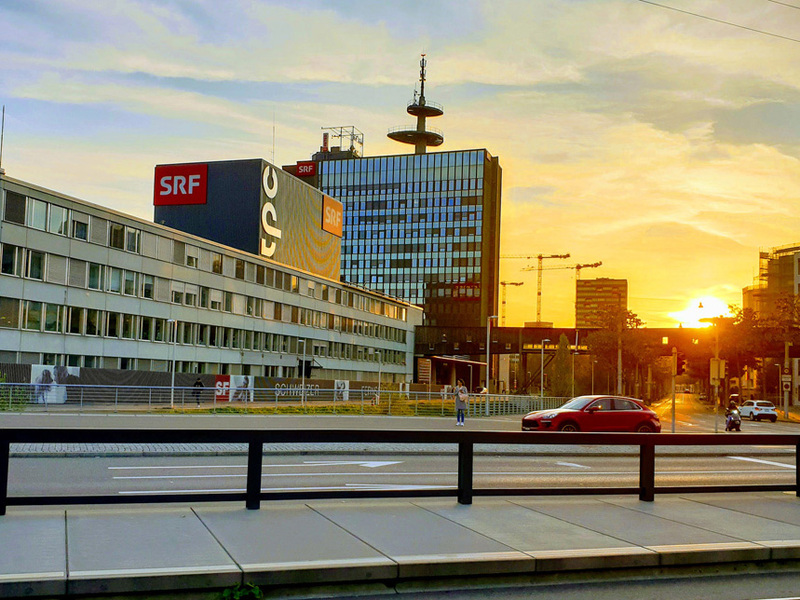 An independent subsidiary of SRG SSR (Swiss Broadcasting Corp), tpc Switzerland is responsible for production and technology for SRF (Schweizer Radio und Fernsehen—Swiss Radio and Television). Scheduled to open in autumn 2019, the pioneering new broadcast facility is based on a full-IP solution using SMPTE ST 2110, with all production for news and sport utilising the new IP infrastructure. With several studios, postproduction facilities, a new nationwide master control room and a centralised ingest and playout centre, it will be the largest uncompressed IP project in Europe. Playout automation will be handled by Pebble Beach Systems’ flagship Marina solution, controlling multiple Dolphin integrated channel devices which utilise the Matrox X.mio5 Q25 network interface controller (NIC) card. Dolphin is a compact and cost-effective integrated channel device which, operating under the control of Pebble’s Marina automation, delivers highly automated integrated audio, video and graphics functionality for ingest, channel branding and frame-accurate multi-channel playout. The flexible pipeline design enables the virtual output chain to be customised for each channel, specifying the order in which functions including graphics, effects, and aspect ratio conversion are handled within the system. For tpc, the Dolphin systems will integrate Vizrt graphics, the latest addition to the range of software graphics plug-ins offered by Pebble, which enable broadcasters to maintain their best-of-breed graphics workflows in a software or virtualised environment.